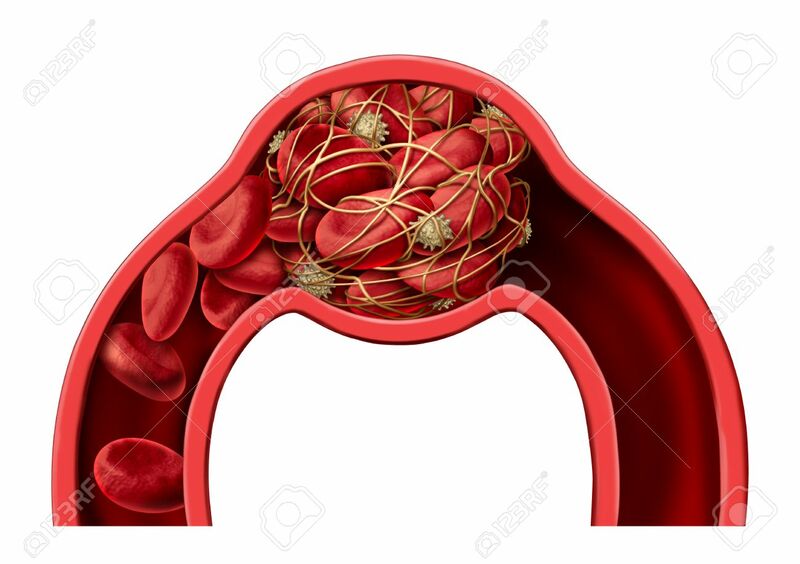 Blood Clot Disease Symbol And Thrombosis Medical 3D Illustration.. Stock Photo, Picture And Royalty Free Image. Image 87389339. Illustration - Blood clot disease symbol and thrombosis medical 3D illustration concept as a group of human blood cells clumped together by sticky platelets and fibrin creating a blockage in an artery or vein as a health disorder.